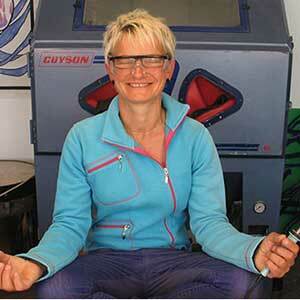 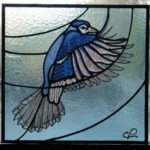 This section is all about inspiring you to create beautiful stained glass. 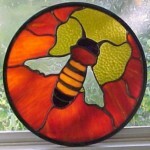 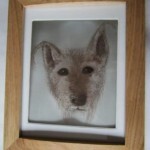 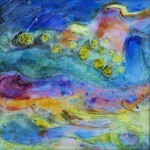 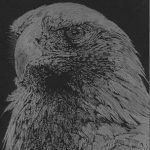 I have gathered a mixture of Reader’s Work and established glass artists. 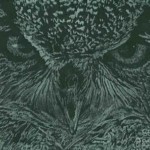 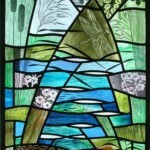 The images range from very old medieval Church Windows through to Contemporary Pieces. 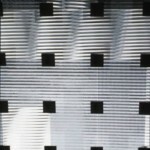 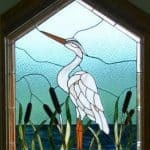 I hope you enjoy browsing this collection of stained glass images. 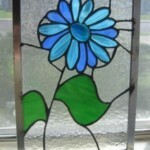 Like stained glass bees, daisies and cacti? 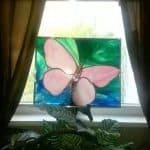 Get inspiration from Reader’s Work and start designing your own unique panels. 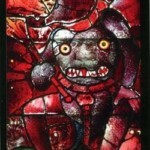 See inside some of the most exciting church stained glass windows and experience that unmistakeable ‘wow’ feeling. 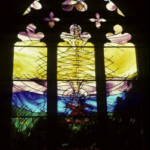 Explore the stories and thoughts behind three of the most exciting glass artists working in the UK today. 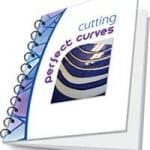 My simple to follow free eBook shows you how easy it is to cut even the most difficult type of curves in stained glass.